All women find quite stressful the whole process of finding the wedding dress, and most of them don’t know exactly where to look for it. That’s why we will advise regarding this aspect so that you reduce the stress and enjoy to the fullest the searching. Continue to read this article for more useful information. 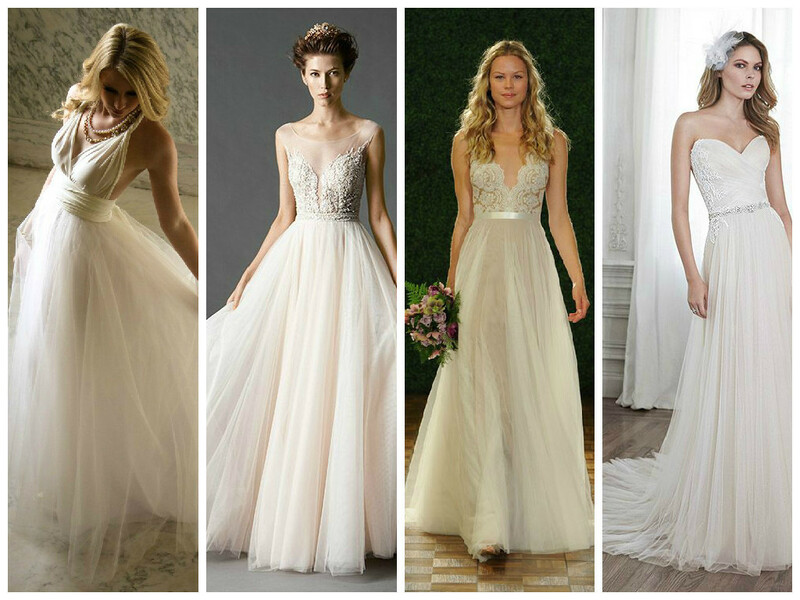 The United Kingdom is one of the best countries to look for the wedding gown of your dreams. In this country, you will find a wide range of boutiques that offer various models, made of different fabrics. No matter what your weight is, your personality, or your tastes, we are sure that you will find what you are looking for. Not only the models are unique and absolutely amazing but the materials as well are high-quality, which is an advantage that shops from other countries don’t have. The truth actually is that in many countries all over the world, especially in the ones from Asia, wedding dresses are made of cheap fabrics that don’t look very nice, and their prices are not affordable at all. This is definitely not the case when it comes to the UK. English people love the quality, and that’s why wedding dresses manufacturers invest in excellent materials that will make any bride look and feel stunning. Furthermore, the prices are competitive, which is even better. It is true that in the British capital the prices can be a bit higher, but if you choose to go to another city, you will be surprised to find maybe similar models but at a lot lower prices. For example, Birmingham, Manchester, or Bristol would be excellent destinations for finding the wedding gown of your dreams. There are many elegant boutiques that offer all types of wedding dresses from the traditional ones to the most impressive and spectacular models. Surrey is another part of Great Britain, where you should go for purchasing your wedding dress. As mentioned earlier, in England, quality and client satisfaction are on the first place. The environment in nearly every shop of this type is a relaxed and friendly one, especially for you to feel comfortable and make the best choice. Maybe you will say that the interior of the shop is not s important, but believe us when we say that it is extremely important. Just imagine how you will feel if you spend quite a lot of time indoors and there is no sofa, the mirrors are not big enough, and the staff not too friendly. You will most probably amplify the stress and you will not be able to focus on your decision. Therefore, don’t omit this apparently small detail, but actually essential. All in all, if you are getting married and if you haven’t yet found a gown that you like, then you might consider traveling to the United Kingdom. Take your close friends with you and enjoy what England has to offer not only in terms of wedding dresses but in terms of attractions as well. 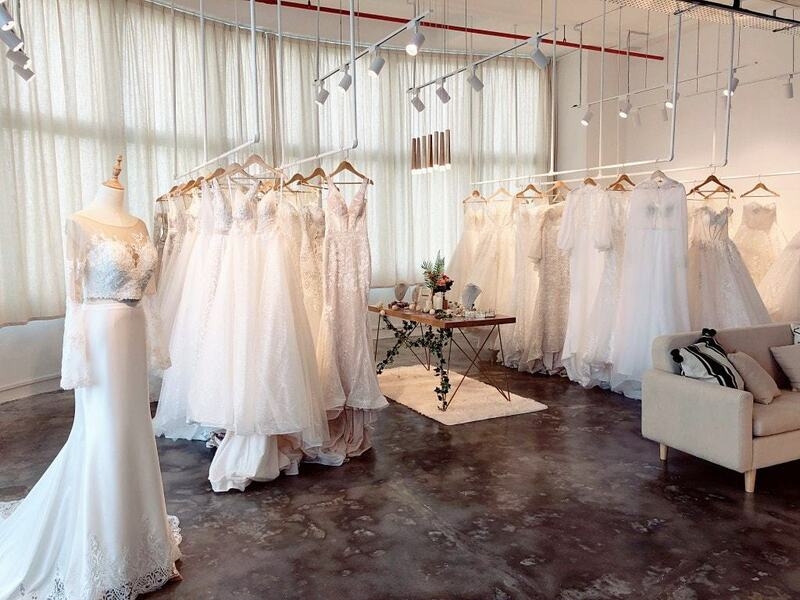 Spend a lovely and unforgettable vacation here while looking for the wedding dress of your dreams.